By popular demand, TIVA is proud to present the Audio and Sound Techniques event! 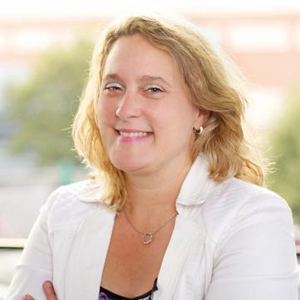 Cheryl Ottenritter, one of our very own DMV professionals chosen to speak at NAB 2016 will be hosting the event at Ott House Audio on Wednesday July 20, 2016! Ott House Audio, or OHA as it’s often called, is a boutique studio based in Silver Spring, Maryland. The heart and soul of this woman-owned business is Cheryl Ottenritter. Known to some as the Audio Goddess, her love for the art of sound shines through every project that comes through her doors. OHA boasts three surround sound mix suites, a record booth, a fully equipped machine room and a brigade of sound engineers with over 40 years of experience. Check out some of these amazing Audio works in these videos! A lot goes into producing high-quality audio for your video projects. Attend our OHA Audio event for a few tips and tricks for getting great sound! 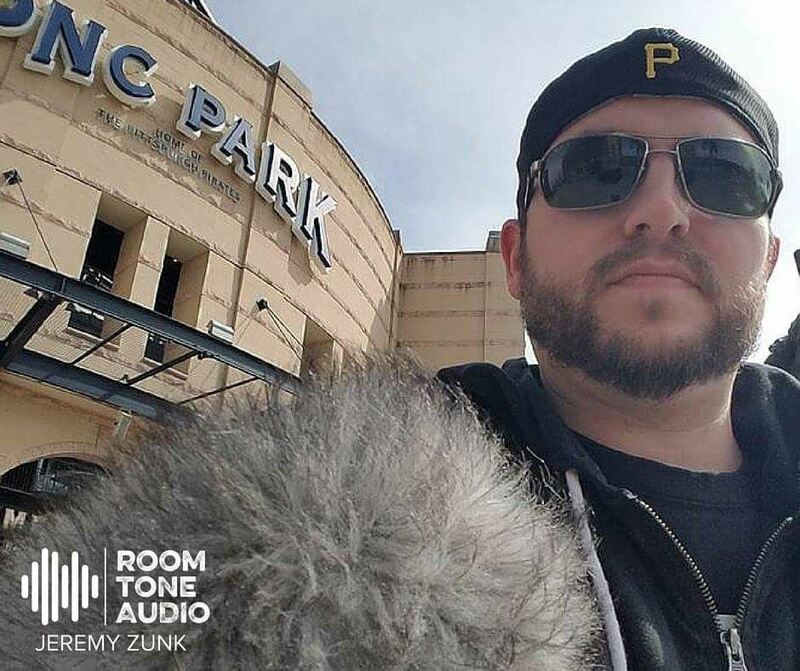 Jeremy Zunk is a Washington, DC based freelance location sound mixer covering the entire metropolitan area (including Maryland and Virginia) and beyond. Jeremy is up for anything and has done interviews in extreme conditions including in Afghanistan and surrounded by honeybees. With award-winning sound capture, Jeremy's reliability, promptness, and good sense of humor will surely make him a great fit for your next project. He specializes in a wide variety of audio recording including commercial, corporate, documentary, independent, television, web content, and more. With 6 years of experience, Jeremy possesses a strong understanding of electronics and expert knowledge of acoustics and sound recording. Jeremy prides himself for offering competitive rates. Jeremy is a also member of IATSE Local 487.